As Acura’s flagship SUV, the MDX continues to set the bar in the three-row luxury SUV arena, especially when it comes to performance, upscale design, and the latest in innovative technology. 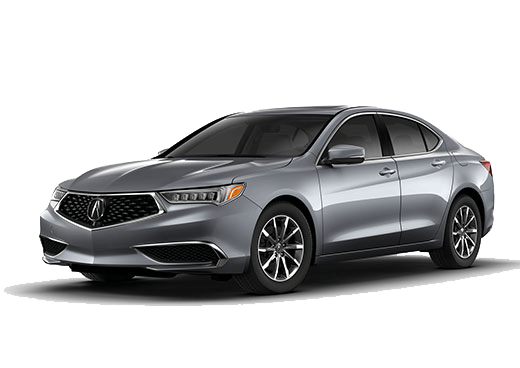 Come along with us as we explore the 2019 Acura MDX for drivers in San Francisco and the surrounding Bay Area. 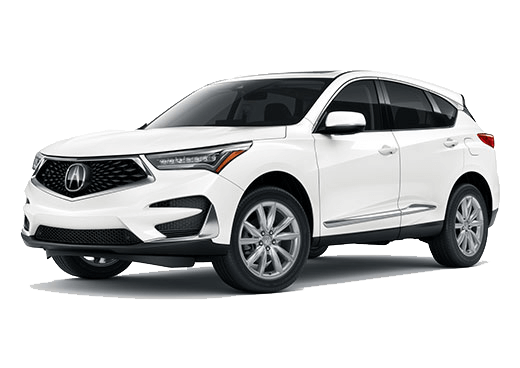 The 2019 MDX comes equipped with a 3.0-liter V6 engine that is able to deliver 290 horsepower (up to 321 horsepower with the MDX Sport Hybrid) as well as a towing capacity of 5,000 lb. when properly equipped. Available SH-AWD® offers added confidence when driving in less-than-ideal conditions. 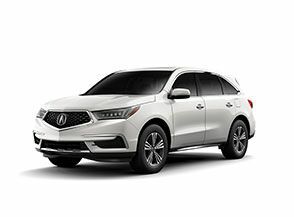 Passenger comfort is a top priority in the 2019 Acura MDX, which is made clear with available features like the sliding center armrest, two-person driver’s seat memory, leather trim, tri-zone climate control, and a heated steering wheel. Not to mention, the back seats fold down for added cargo options. 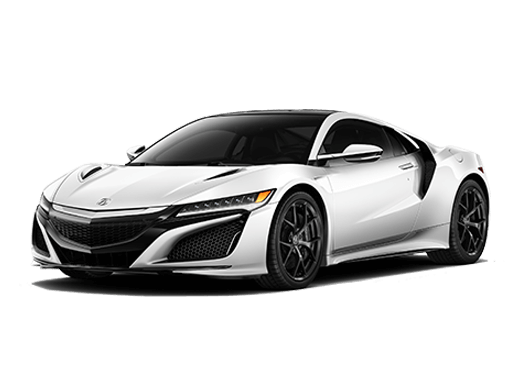 The all-new Acura MDX A-Spec® package includes a variety of top-notch elements, such as gloss accents throughout the exterior, Jewel Eye® LED headlights, the signature diamond pentagon front grille, chrome dual exhaust, and 20-inch alloy wheels. 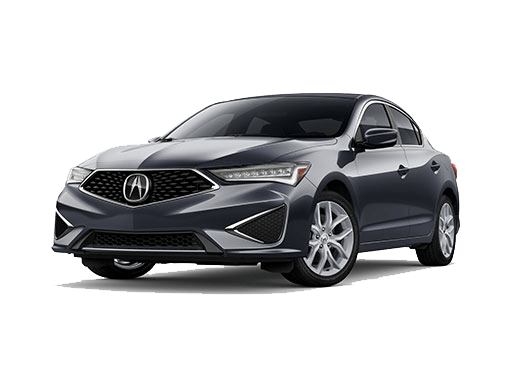 If you’d like to learn more about the 2019 Acura MDX or schedule a time to get behind the wheel and experience it for yourself, we invite you to get in touch with our team at Marin Acura or fill out the form on this page.